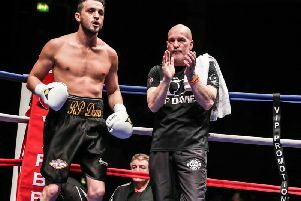 Former British cruiserweight champion Matty Askin has announced his retirement from boxer. 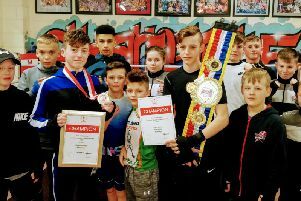 The National Junior and Cadet ABA Finals were staged at the Magma Centre in Rotherham, where three boxers from Blackpool’s Sharpstyle ABC were in action. 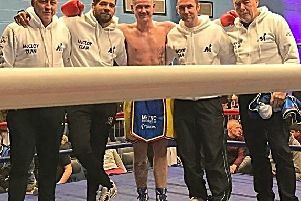 Blackpool boxer Alex McCloy is confident he’s just one or two wins away from challenging for titles. 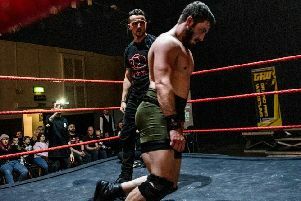 Brian Rose’s return to the ring has been confirmed. 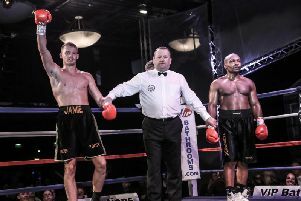 A Fylde coast fighter returned to action in some style on Saturday. 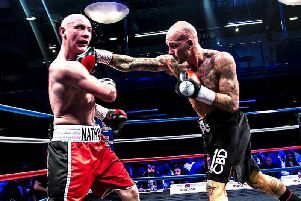 Former Blackpool boxer RP (Ryan) Davies might have hung up his gloves two years ago but that’s not stopped him embarking on a new career...which also involves fighting in a ring. 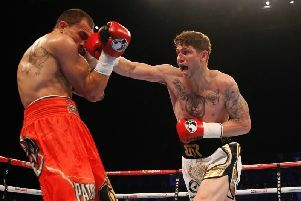 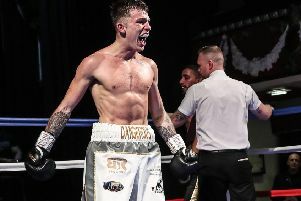 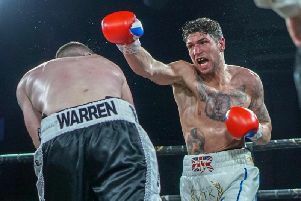 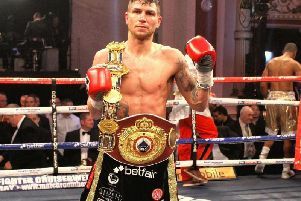 Lytham’s Scotty Cardle has vowed to continue with his boxing career after thinking long and hard about whether to call it a day. 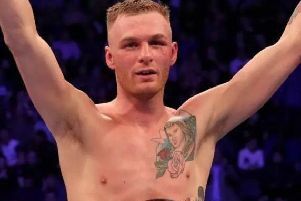 Blackpool’s Brian Rose has pledged to return from his training camp in Los Angeles as the “lightest, strongest and fittest” boxer possible. 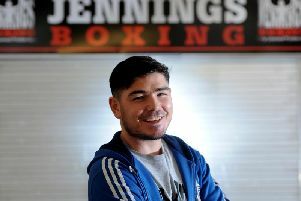 Michael Jennings is looking forward to getting stuck into a busy start to the year for his Fylde coast fighters. 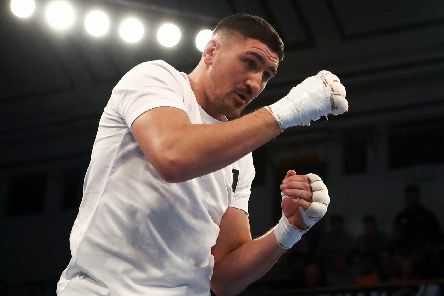 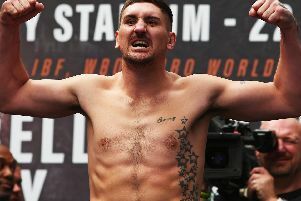 Matty Askin is set to head to Belgium in a bid to get himself firmly back in the cruiserweight mix. 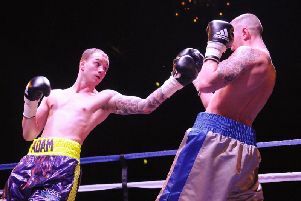 A recently turned boxing professional from Blackpool believes he has what it takes to go to the very top. 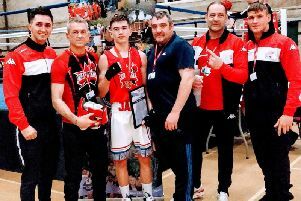 Boxers from Blackpool’s Sharpstyle Club are bringing 2018 to a knockout finish, and no-one more so than outstanding junior Jake Abrol. 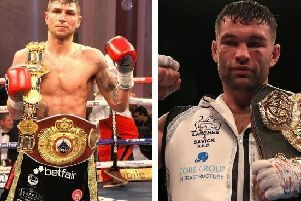 Brian Rose’s upcoming fight against Conrad Cummings has been cancelled due to an injury the Blackpool boxer picked up in his comeback bout. 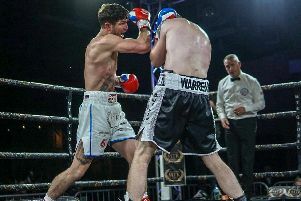 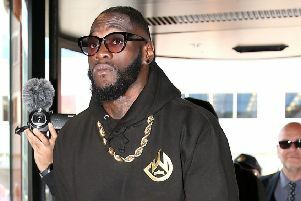 A Fylde coast professional boxer who once vyed for the middleweight title will not be allowed to compete for at least a year following a recent drugs conviction. 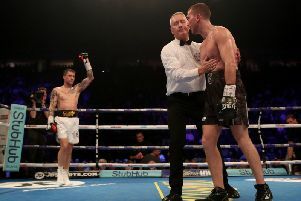 Brian Rose knows his boxing skills will be key in his crunch clash with Conrad Cummings next month.